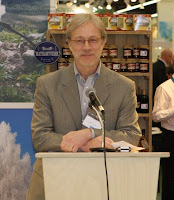 Back in 1997 the Nordic countries was region of the year at BioFach. After that we have drifted apart even though there has been discussions about a Nordic joint stand almost every year. Not until 2009 did Finland and Sweden join forces with a joint stand area in Hall 3. Now in 2010 all four Nordic countries are together under “Nordic Organics”. I think there are many good reasons to do so. We have a common culture, values and history… Some might add language to the list but as we noticed in the beginning of my speech, there might be some problems there. Finnish is a totally different language. But some theories say that 2000 years ago the population in all Nordic countries spoke Finnish, before the germanic languages came from the south – so actually there was a common language. To continue the list: the pure nature and harsh climate are an important part of the Nordic climate. Of course in more northern parts of Norden – like Finland – this is more true than in the more southernly parts. Farming systems are similar and the food culture. And the high percentage of organic farming in all Nordic countries not to mention the well developed organic market especially in Denmark and Sweden. Looking from other parts of the world Nordic countries have a strong positive image that we should use to our advantage. The Nordic stand area also gives us opportunities to know each other better, strengthen the Nordic network and to do more business together. The Nordic Restaurant and Tapas bar is this years great achievement and we expect a lot of it. We are very pleased with the cooperation with the Danish Food Council and the funding from the Nordic Council. Especially pleased I am about the funding we received from the Finnish Ministry of Agriculture and Forestry, which was arranged with astonishing flexibility and speed and enabled us to have also Finland’s ambassador chef Kim Palhus here with us presenting New Nordic Food (Ny Nordick Mat) with a Finnish kick. Have a great Nordic BioFach 2010! 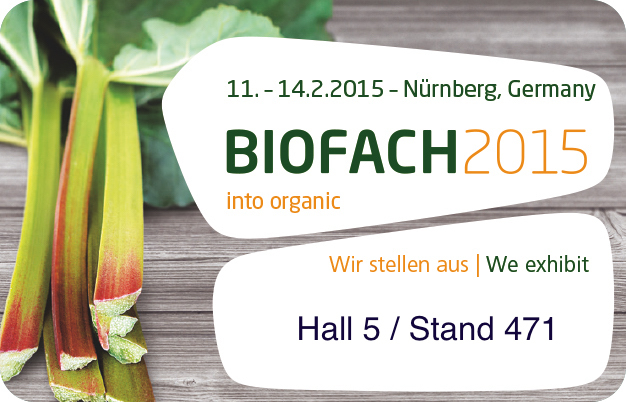 Again one organic year has passed and BioFach is approaching fast. For anybody working in international organic business a year is not the calendar year, it is counted from BioFach to BioFach on week 7 in February. So I presume many of you reading this blog are also heading to BioFach and I hope to meet you there! This year Organic Food Finland is back in Hall 1 (stand 410) and the Nordic cooperation has been expanded. You will find us under the “Nordic Organics” banner together with Denmark and Sweden. The Nordic countries do have some things in common so cooperation is natural. 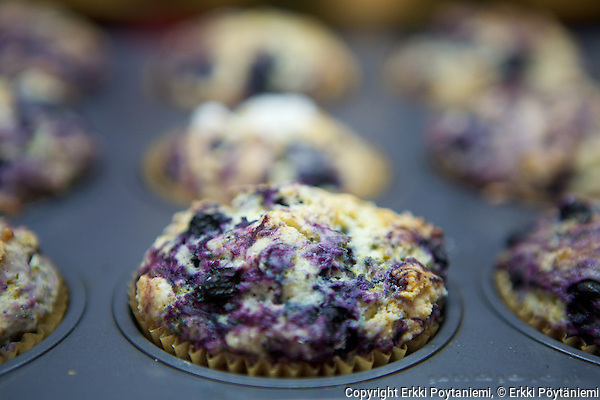 Organic Food Finland will be in one block and 10 companies are exhibiting – or actually everyone in the group. Feel free to contact myself or Lhassan for arranging a meeting there (email: info@organic-finland.com). 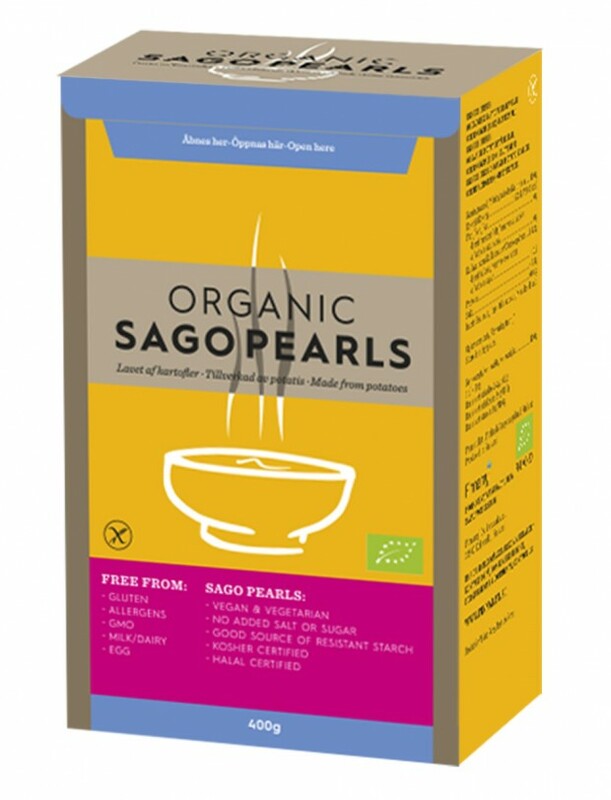 Or you can just pop in to see what is new from Organic Finland. An exciting part of the Nordic cooperation is the Nordic Kitchen and Restaurant we will have on the Nordic Organics stand area. The restaurant will focus on showcasing the New Nordic Cuisine (Ny Nordisk Mat) and of course the products of the Nordic exhibitors. At lunch time there will be lunch served so this is an excellent place in the middle of a busy day when you get hungry. 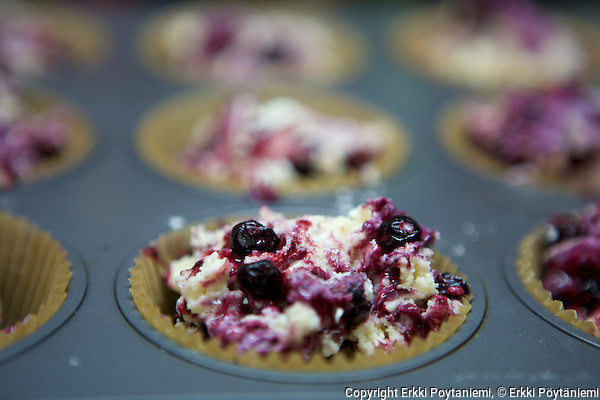 Apart from the staff chefs who are preparing delicious Nordic food, Finland’s Ambassador Chef Kim Palhus will be present and showcase New Nordic Cuisine “version Finland” – of course using raw-materials from our exhibitors as much as possible. So be sure to be there on Wednesday or Thursday for a treat!